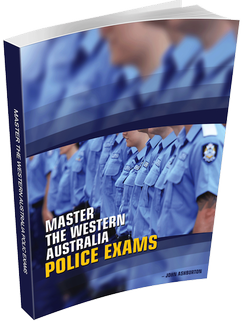 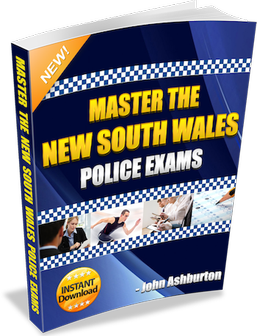 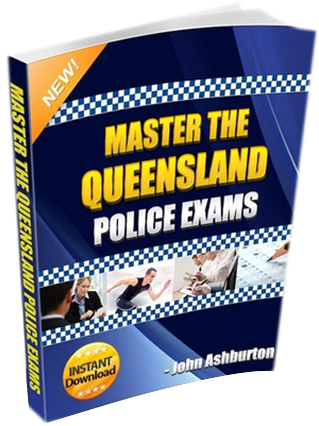 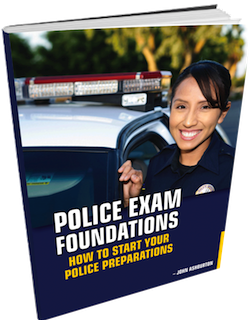 Police Preparation Australia will assist you prepare for recruitment tests and interviews. 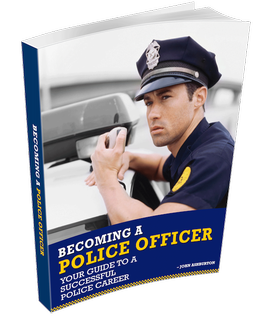 We draw on the experience of military and police training selection systems to provide you custom packages to optimize your preparations. 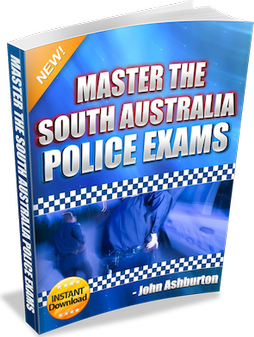 Police selection tests are a series of hoops to jump through. 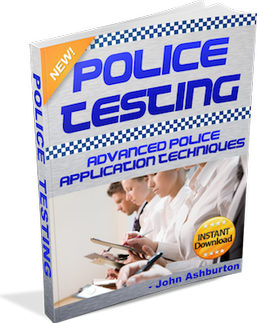 If you have the right tools and strategies, you can easily stand out from the thousand of less prepared applicants. 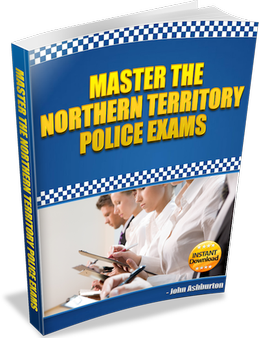 During my own preparations for police selection I needed to go outside of Australia to find enough suitable resources to quickly prepare for the range of selection tests. 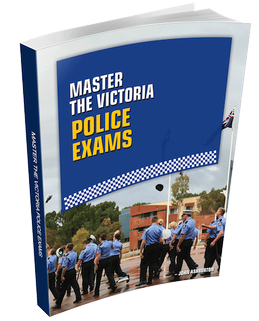 Although I went on to be selected for the very next police recruit squad, I thought the preparation available was too long and inefficient.